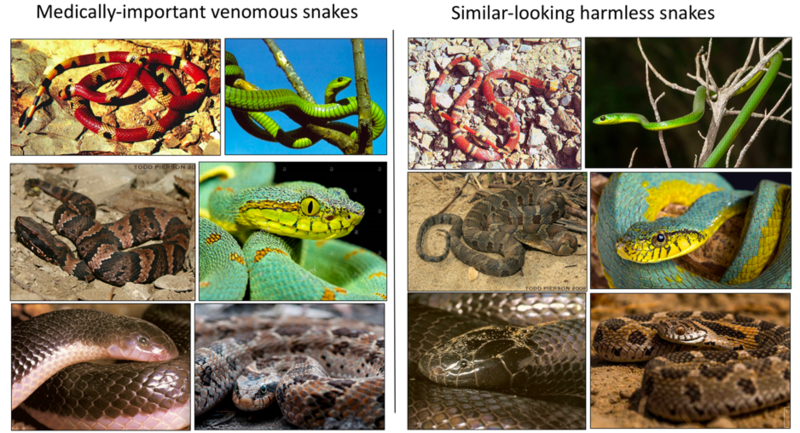 In this challenge we want to explore how Machine Learning can help with snake identification, in order to potentially reduce erroneous and delayed healthcare actions. 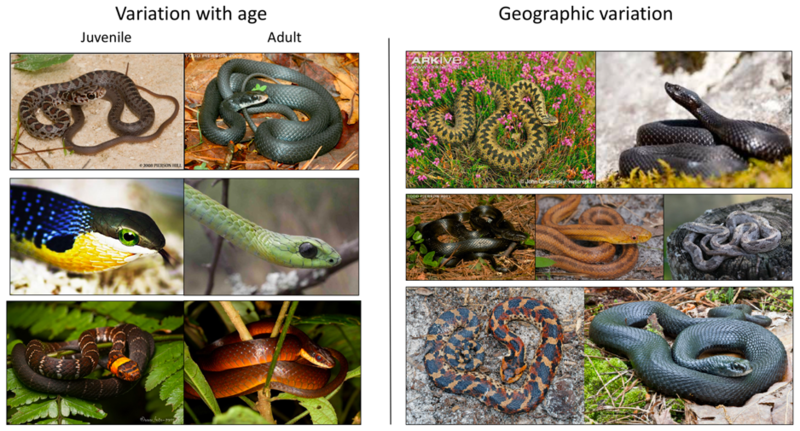 In this challenge you will be provided with a dataset of RGB images of snakes, and their corresponding species (class). The goal is to train a classification model. The difficulty of the challenge relies on the dataset characteristics, as there might be a high intraclass variance for certain classes and a low interclass variance among others, as shown in the examples from the Datasets section. Also, the distribution of images between class is not equal for all classes: the class with the most images has 11,092, while the class with the fewest images has 517. For now, we would like to make the barrier to entry much lower and demonstrate that an approach works well on 45 species and 82,601 images. The idea would be then to renew the challenge every 4 months in order to get closer to our final goal, which is to build an algorithm which best predicts which antivenin should be given (if any) when given a specific image. 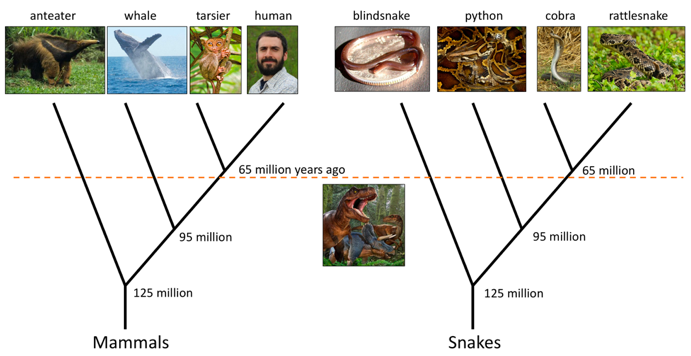 Snakes are extremely diverse, and snake biologists continue to document & describe snake diversity, with an average of 30 new species described per year since the year 2000. 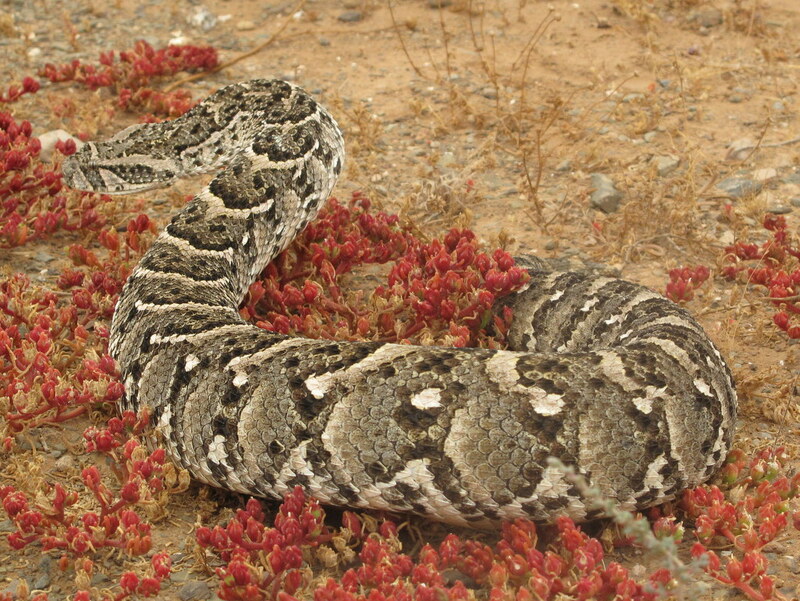 Although most people probably think of snakes as a single “kind” of animal, humans are as evolutionarily close to whales as pythons are to rattlesnakes, so snakes in fact are very diverse! Taxonomically speaking, snakes are classified into 24 families, containing 528 genera and 3,709 species. You can download the datasets in the Datasets Section. You are provided with a Train.tar.gz, file composed of 82,601 RGB images of varying size, split into 45 species. 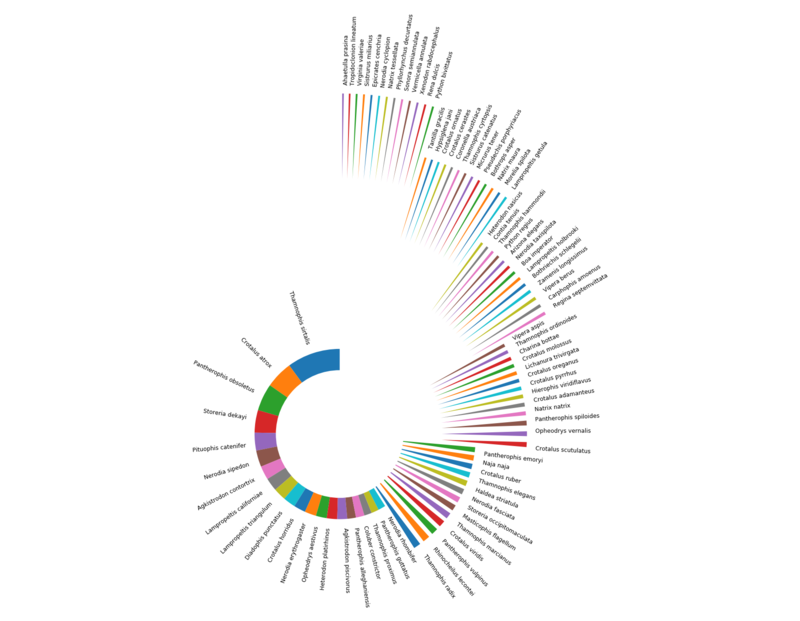 The first iteration of the data set contains few such species, but we will add in more later. © 2019 AIcrowd. All rights reserved.